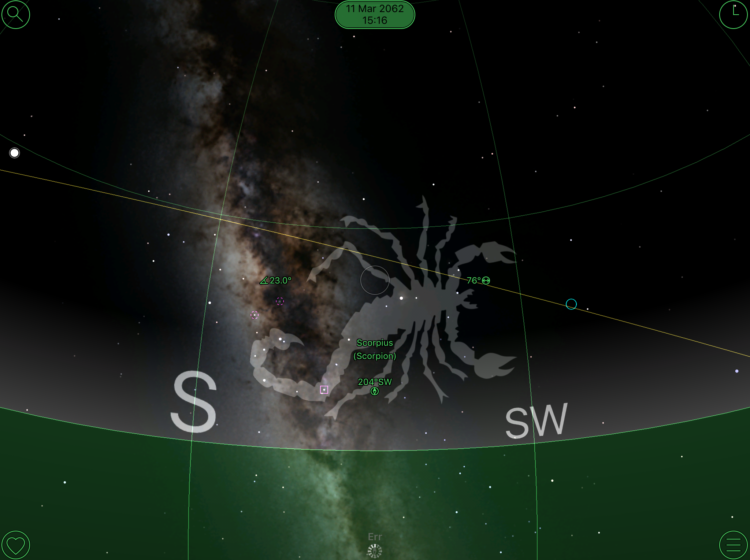 Ever wondered what exactly it is you're looking at in the night sky? 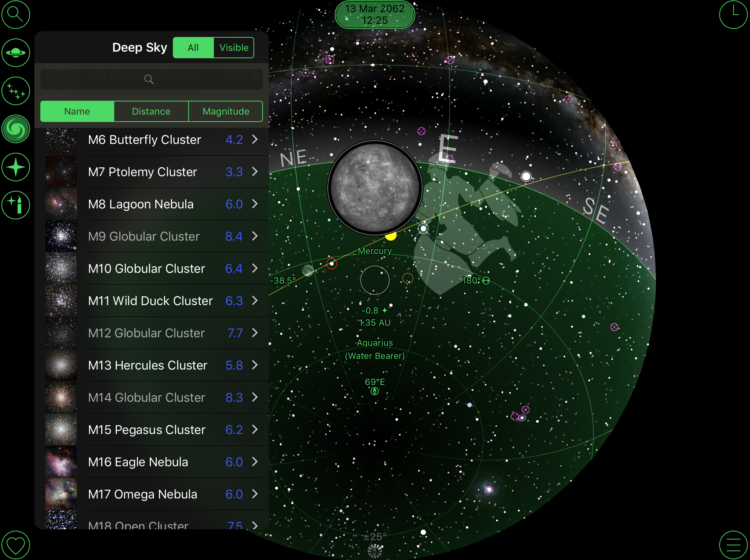 Simply point your device to the sky and this app will tell you all you need to know about the stars and constellations visible above you! 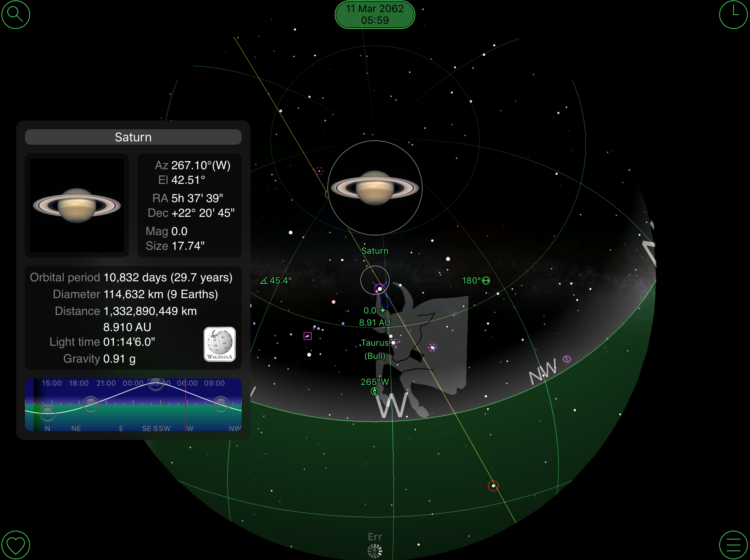 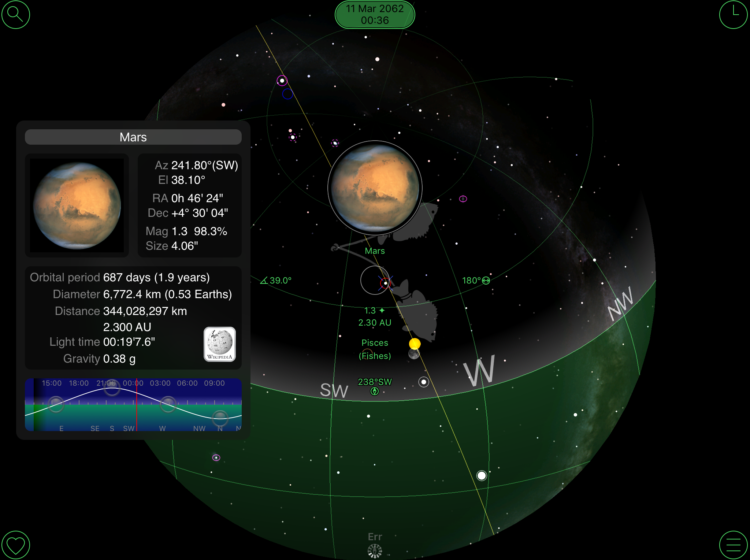 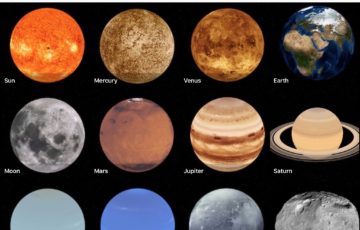 You can also explore the rest of the nights sky with over 200+ images of planets and deep space objects!